For over a decade, the Tigers have had two mainstays at Catcher, Pudge Rodriguez (2005-2008) and Alex Avila (2009-2015, 2017). In terms of Rodriquez, it would be difficult for any team to replace the Hall of Famer, as he was truly a once in a generation type player. Alex Avila served the Tigers as a solid defensive Catcher with the occasional ability to provide some pop at the plate. In his 2011, Avila was named to the AL All-Star Team and won a Silver Slugger Award. While only a lifetime .243 hitter, he looked in 2011 form in 2017 with the Tigers before being traded to the Cubs. Notes: Rogers is widely considered the Catcher of the future for the Tigers, as he was for the Astros. He was seen as perhaps the best defensive player (at any position) in the 2016 Draft, not to mention some power at the plate. Rogers is projected to be Tigers starting Catcher in Baseball America’s 2021 Tigers roster. 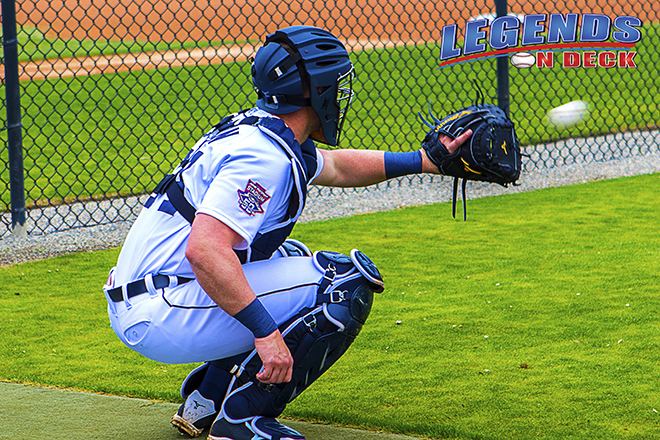 Notes: Greiner was listed as the #22 Tigers Prospect in early 2017 and has received high praise from former Tigers All-Star Catcher and Seawolves Manager Lance Parrish.